For example, if you personalize PP pages, or register with PP site or services, a cookie helps PP to recall your specific information on subsequent visits. This simplifies the process of recording your personal information, such as billing addresses, shipping addresses, and so on. 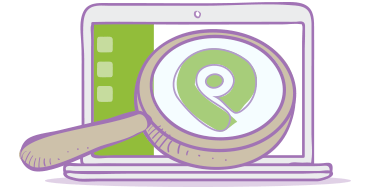 When you return to the same PP website, the information you previously provided can be retrieved, so you can easily use the PP features that you customized.